Advanced is a class ideal for those children who have mastered all of the basic skills and safety, and are ready for a more advanced ones. Some of these more advanced skills include back handsprings and other tumbling. 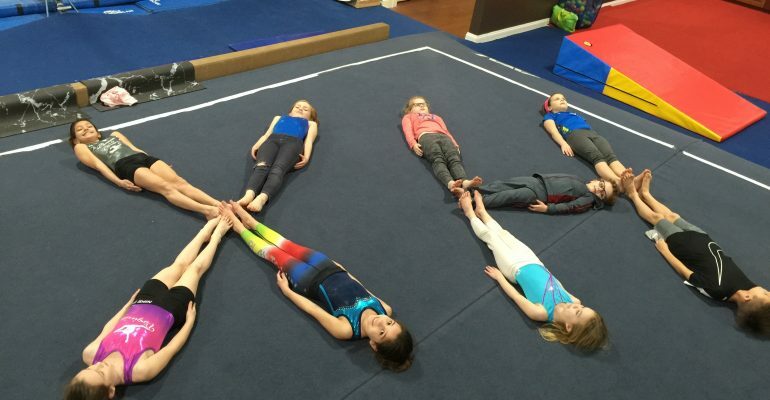 These older kids will use the main gym and all 4 gymnastics events for a well rounded, fun, gymnastics class.